Based in Yongkang, China, we are an efficient manufacturer, exporter and supplier of Angle Grinder (TK-7-115). The net weight of the product is 6*1.7kg and gross weight is 13.5kg. 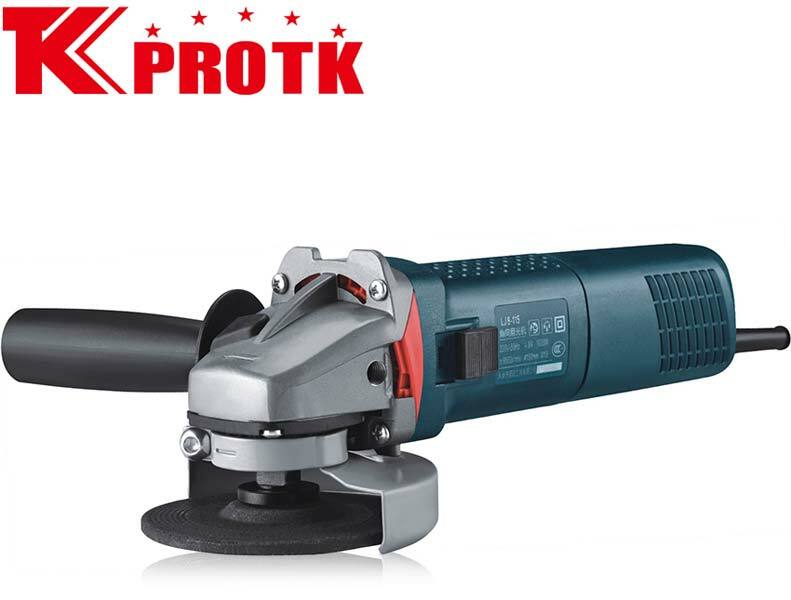 The disc diameter of Angle Grinder (TK-7-115) is 115mm and the no load speed is 10400r/min. The Angle Grinder (TK-7-115) has the packaging of 37.5*37.5*26.3cmÂ³ which contains 6 pieces. The product is available at a reasonable price.